Peptic Ulcer – Any stomach ulcer that is exposed to pepsin is referred to as peptic ulcers. Peptic ulcers are found in the lining of your stomach or duodenum. Pepsin is normally present along with hydrochloric acid in the stomach lining. There are many symptoms of peptic ulcers that are worth checking out. Gastric Ulcer – When a peptic ulcer is in the stomach, it is called a gastric ulcer. The symptoms of gastric ulcers are more specific than peptic ulcer symptoms. Duodenal Ulcer – When a peptic ulcer is in the duodenum, it is called a duodenal ulcer. This type of peptic ulcer develops in the first part of the small intestine. Some of the symptoms of a duodenal ulcer are interestingly quite opposite to those of gastric ulcers. Duodenal ulcers are the most common ulcers found in the Western world. Esophageal Ulcer – This type of ulcer occurs in the lower end of your esophagus. Esophageal ulcers are often associated with a bad case of acid reflux, or GERD as it is commonly called (short for Gastro Esophageal Reflux Disease). 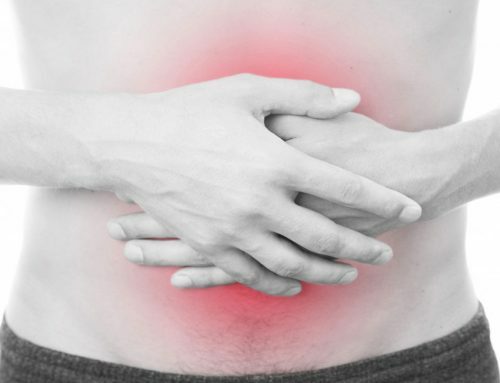 Bleeding Ulcer – Internal bleeding is caused by a peptic ulcer which has been left untreated. When this happens, it is now referred to as a bleeding ulcer – this is the most dangerous type of ulcer. Medical attention should follow as soon as possible. Refractory Ulcer – Refractory ulcers are simply peptic ulcers that have not healed after at least 3 months of treatment. Stress Ulcer – Stress ulcers are a group of lesions (or lacerations) found in the esophagus, stomach or duodenum. These are normally only found in critically ill or severely stressed patients. Mostly, ulcers are named after the location where they are found but, as with most things in life, there is an exception – the peptic ulcer. For instance, a peptic ulcer can be found anywhere in your esophagus, stomach or duodenum. So, therefore a peptic ulcer can also be an esophageal, or gastric, or duodenal ulcer confused? Pylori can easily be transmitted by kissing, sexual contact etc. TheH.O. reported that H.Pylori is present in 50% of gastric cancer cases. Each year approximately 300 000 people have ulcer related surgery. As one ages one usually becomes more prone to H.Pylori infection. 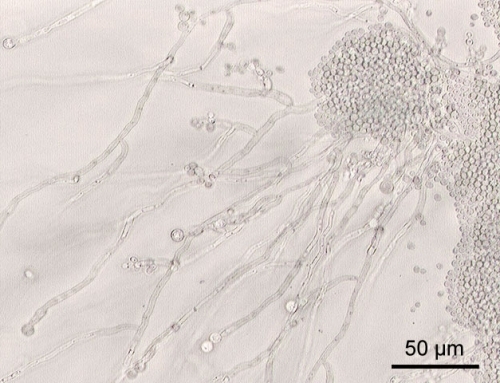 Recent studies show that apart from Peptic Ulcers, other diseases such as Crohn’s Disease, Ulcerative Colitis, Rheumatoid Arthritis, and even 50% of New Gastric Cancer cases are linked to the presence of H. Pylori bacterium. Most doctors do not have an option but to supply and treat ulcers with antibiotics. The prescription is generally for either a Triple or a Quadruple treatment, often in conjunction with Proton Pump Inhibitors (PPI’s) such as Nexium or Prilosec. 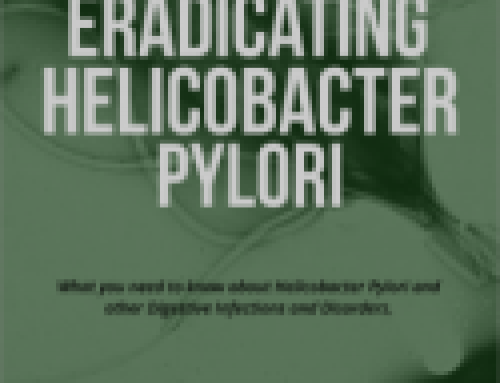 H.Pylori is becoming increasingly resistant to antibiotic treatment. The latest antibiotics are now so powerful – in an attempt to be more effective- and thus causing serious side effects, resulting in many patients abandoning the treatment.Approximately 65 % of people affected with H.Pylori are simultaneously infected by Candida Albicans. 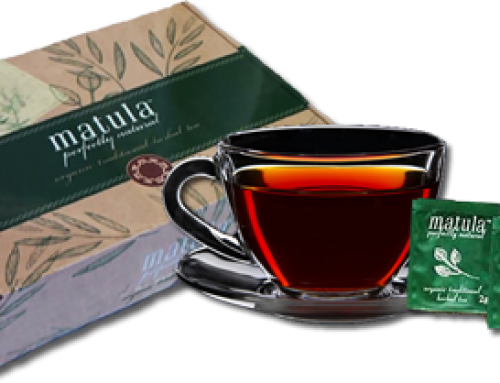 Go for a natural treatment with almost no side effects. Has it been scientifically tested for efficacy and safety? Does treatment cause any side effects? Is it easy and pleasant to take? Is the treatment reasonably priced? Will you receive unlimited support from a qualified health team, while under and after treatment?